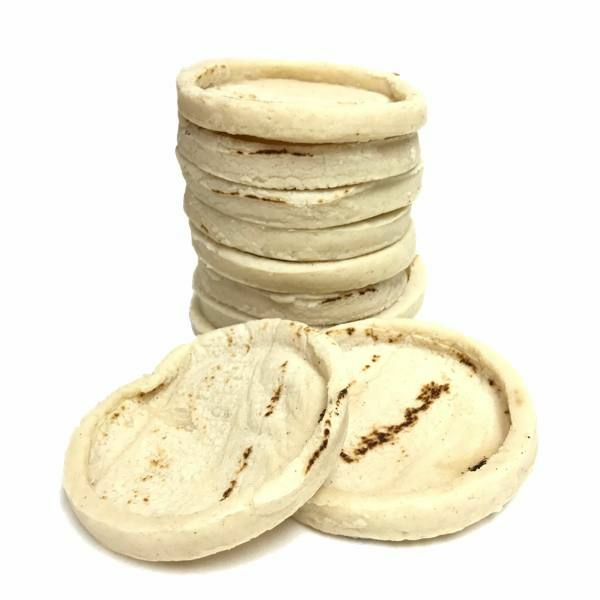 Sopes are Thick corn tortillas with raised edges, also called sope, sopitos or gorditas pellizcadas. 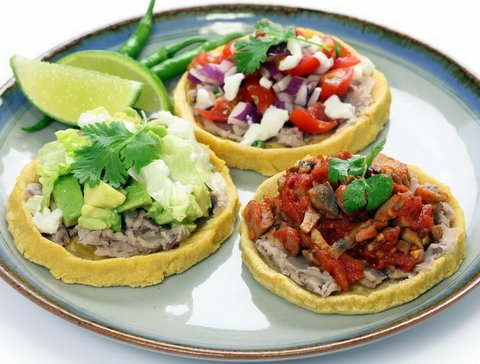 Hand made Sopes or Sopes Hechos a Mano. 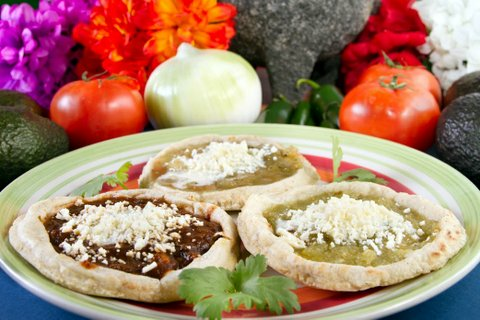 Los sopes son deliciosos fritos o calentados en un comal con frijoles refritos untados, carne deshebrada de pollo o res, queso desmoronado tipo panela, fresco o gratinados con queso Oaxaca, chorizo y un poco de salsa Mexicana. Las gorditas y chalupas son similares pero un poco diferentes en el grueso y forma. 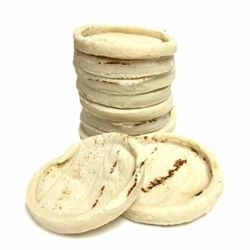 When i saw sopes on mex grocer i was happy, i havent had these in years, the day they arrived i had them for dinner,was so good i will continue to buy these as where i live in NY they are no where to be found, when i lived in California i had these quite often they were readily available. I was so excited to find sopes online! I had missed eating some Mexican food so much...So I bought these, they arrived well but they were a little too stiff and thicker than I expected. They tasted so-so, a little doughy but still a very nice addition to a Mexican-style dinner.